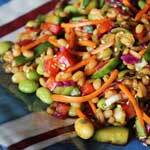 Glutinous Barley so good and good for you! It's #1 in Japan for a reason. Mochi Mugi--or barley--a product from Hakubaku, is the number one trusted barley brand in Japan. 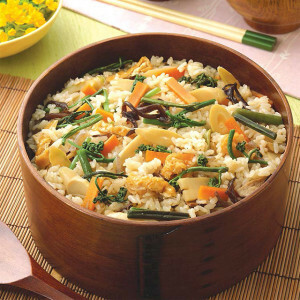 Hakubaku is a well-known maker, producing approximately 70 percent of the barley and mixed grain distribution quantity in the Japanese market. 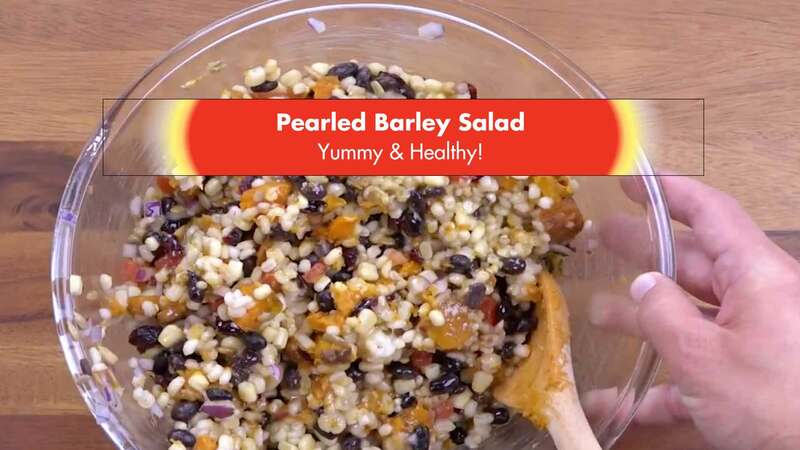 Eating barley comes with important health benefits due to the high fiber content. 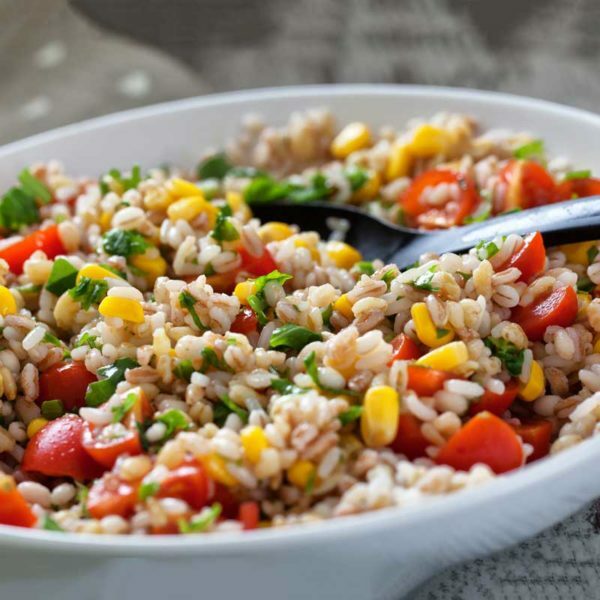 It contains four times the amount of fiber found in brown rice, which is approximately twenty-five times that of white rice. That’s comparable to eating a large amount of cabbage or burdock root. Barley contains both insoluble and soluble fibers; insoluble fibers do not dissolve in water, whereas soluble fibers do. Both types of fiber are important to have in your diet because they have different purposes. Since insoluble fibers do not dissolve in water, they help improve digestive function. Similarly, soluble fibers aid in digestion but also help regulate blood sugar and cholesterol. Barley contains 12 times the soluble fiber amount compared to brown rice. Together both types of fiber work to reduce the risk of coronary heart disease and help improve your overall health. Why use rice at all? Mochi Mugi can be prepared in two different ways. The first is quick and easy: simply put one 60g pre-measured pouch in with your rice before cooking, adding an additional half cup of water for every packet used. 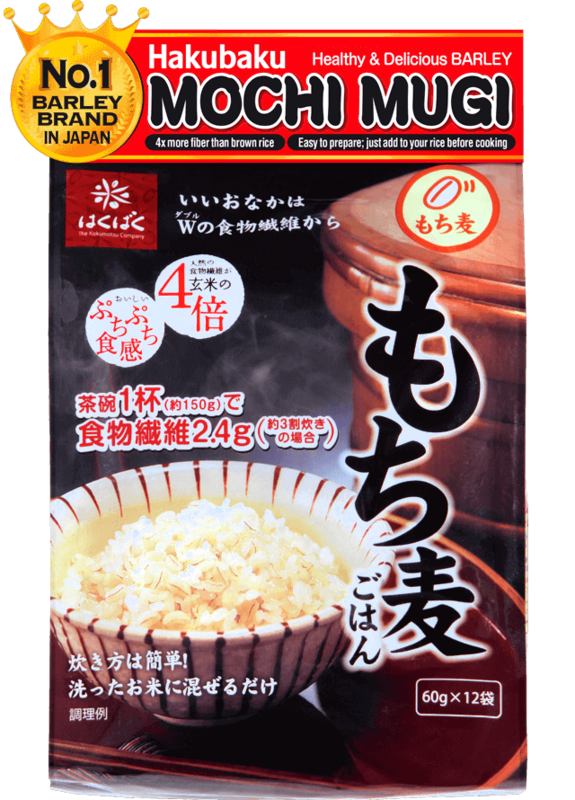 Another way is to boil four cups of water before adding one packet of Mochi Mugi. Allow it to boil for 15 to 20 minutes before draining and rinsing. The boiled Mochi Mugi can then be added to soup, salad, yogurt, and many other dishes. The fiber remains even after boiling, and any excess can be stored in the freezer. Add Mochi Barley depending on rice amount: about 1/4 cup (1.8 oz) of Mochi Mugi per 1 cup of rice. Add regular water amount for rice cooking. Bring to boil - then medium simmer for 15 minutes. Drain any excess water and get ready to..
What product offers can we send you?